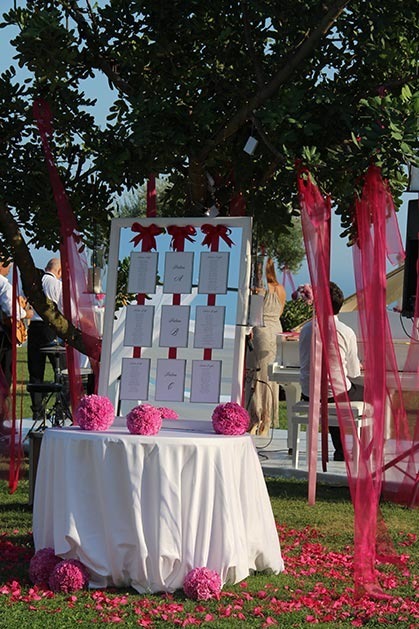 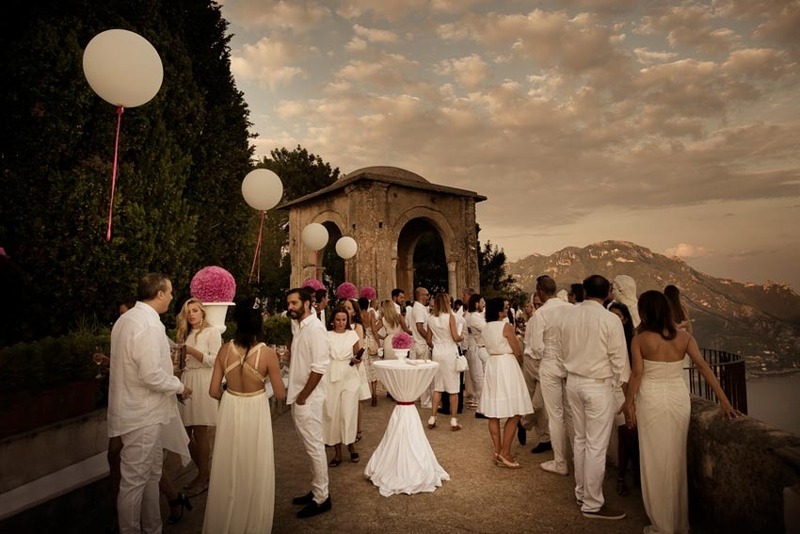 What new trends will 2016-2017 offer to the couples getting married in Italy? 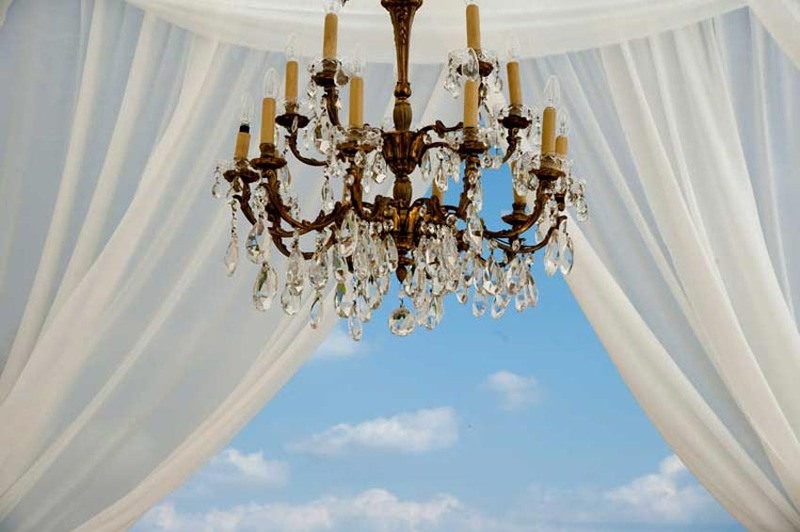 Let's see together the new proposals. 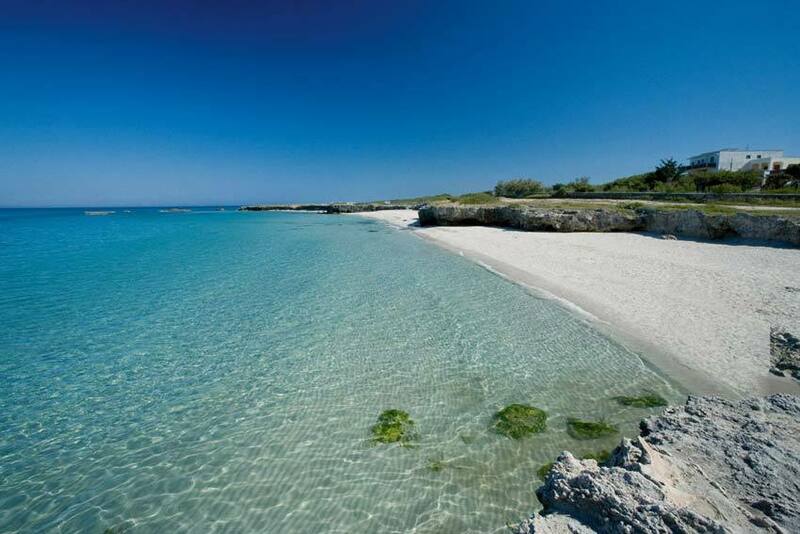 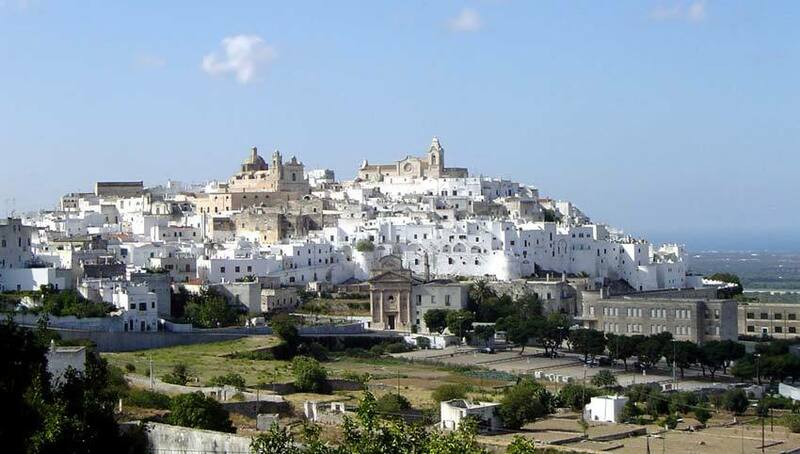 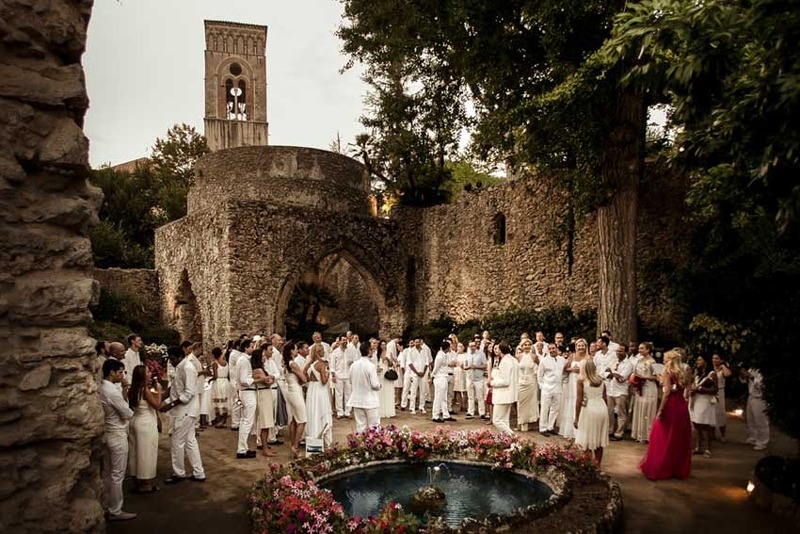 The region of Puglia in southern Italy is rapidly becoming a favourite among the locations for destination weddings in Italy thanks to its venues located by the sea, the beaches, the crystal clear water and the welcoming attitude of the people of Puglia. 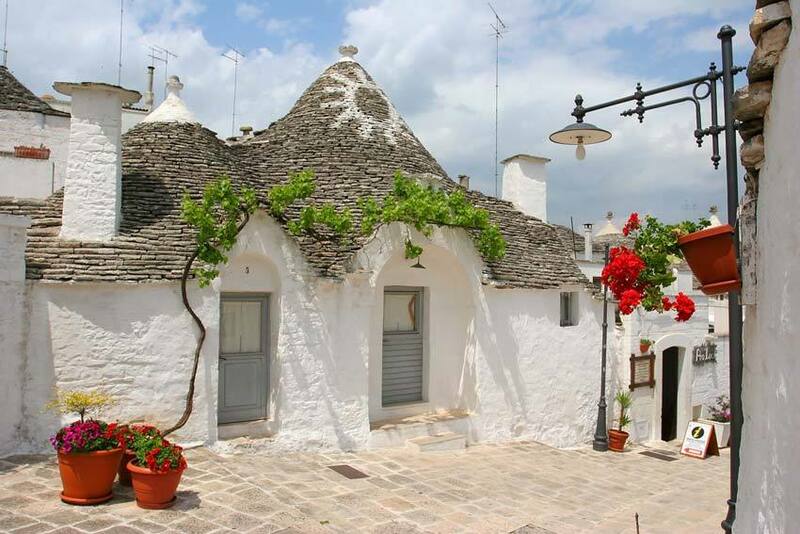 The traditional houses and the delicious cuisine add a touch of genuineness to every event and reception organised in Puglia. 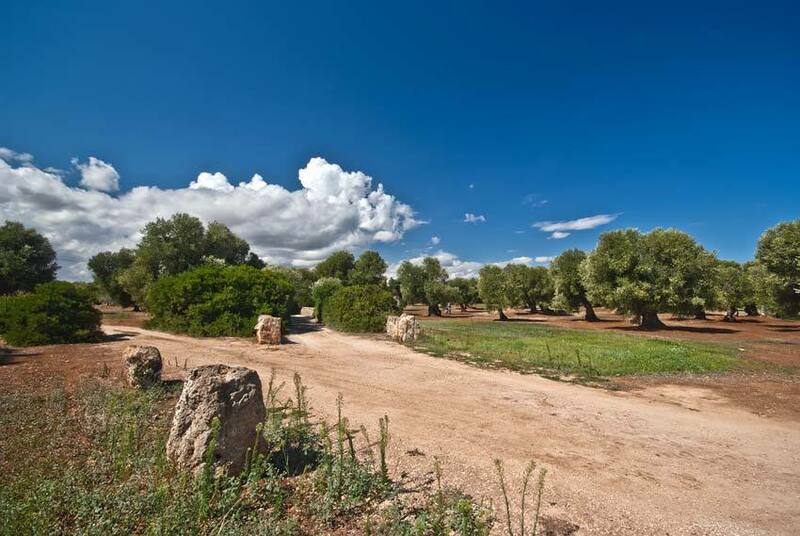 Olive groves are the perfect background for romantic wedding photos, beaches and historical towns offer many possibilities for excursions and activities for the wedding guests. 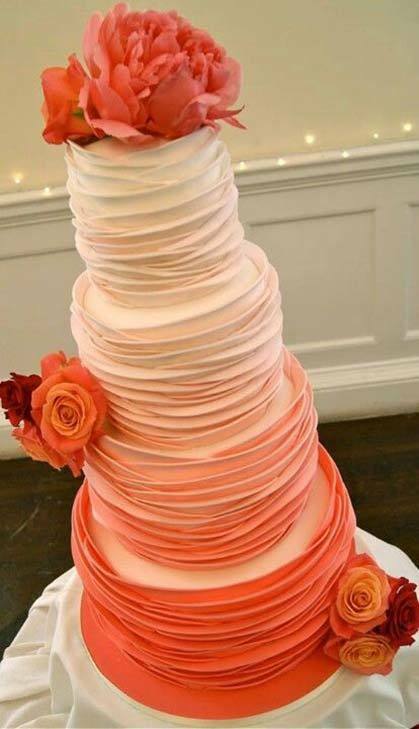 Ombré wedding cakes have a refined effect of colors blending into one another, very elegant both with bright colors and with softer hues. 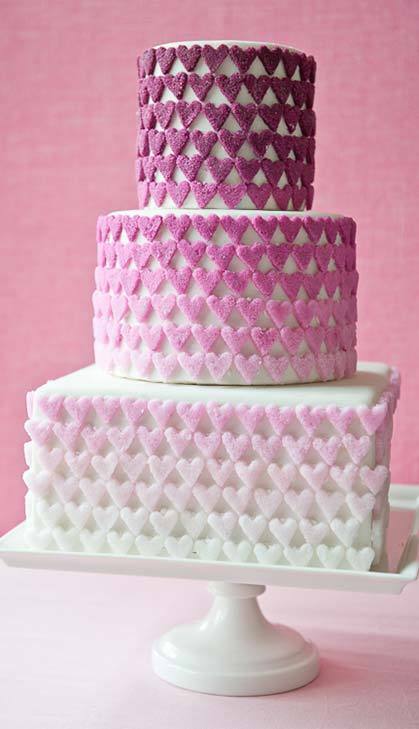 These cakes are just some examples for a country chic wedding reception or a classic, elegant wedding dinner. 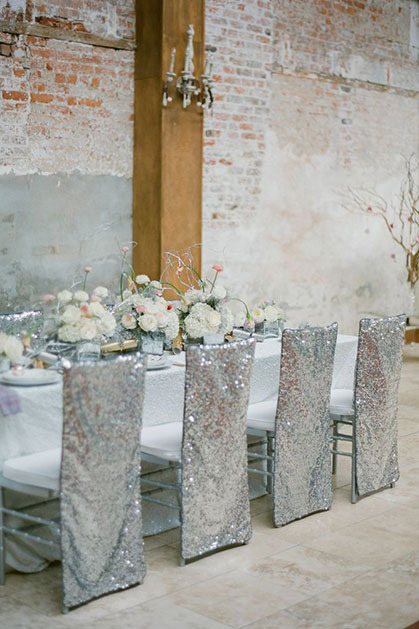 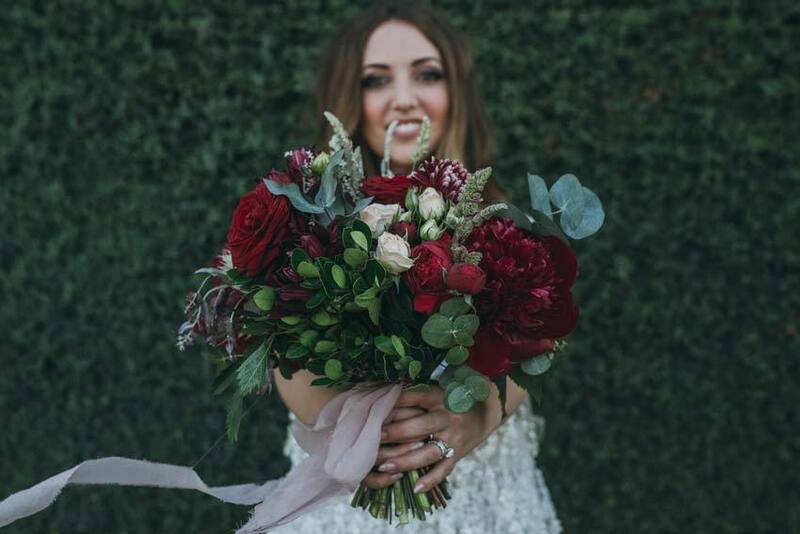 We will see shining events with the glamorous metallic color theme and its many possible variations: silver, gold, rose gold... Add a touch of glitter to the bridal bouquet, chair covers, table accessories for a fairy-tale wedding in Italy. 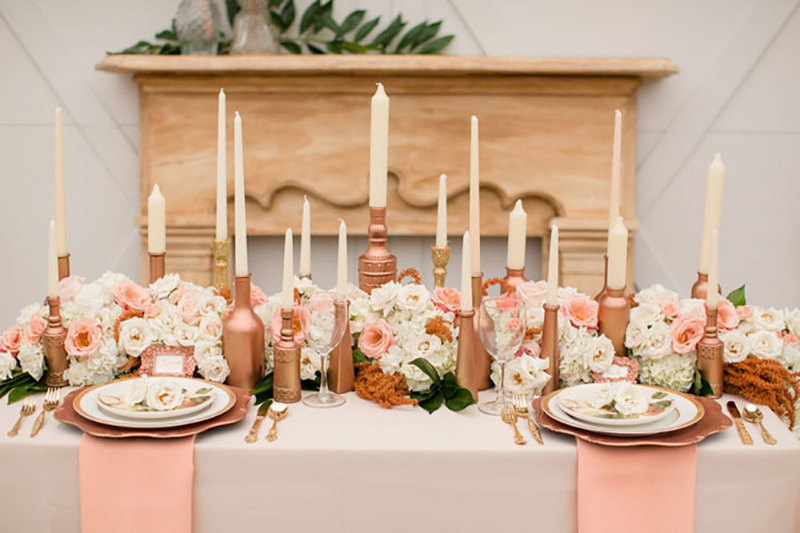 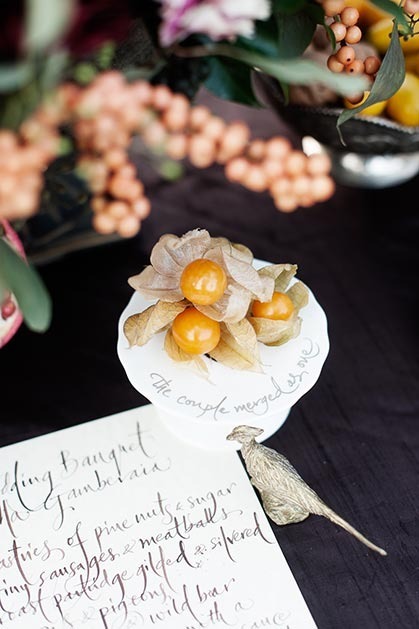 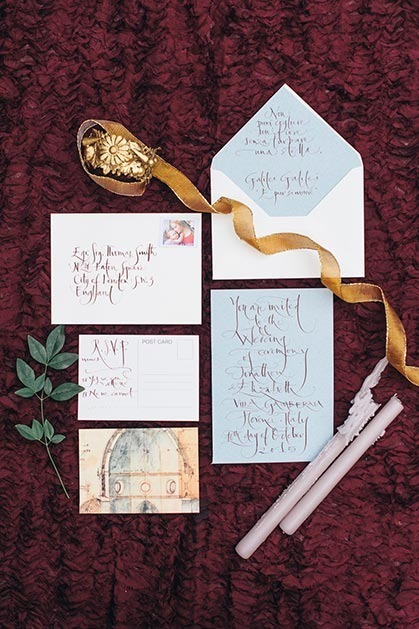 Even if pastel tones will always have a timeless allure for brides, last year we have seen many couples choose rich color palettes for their receptions. 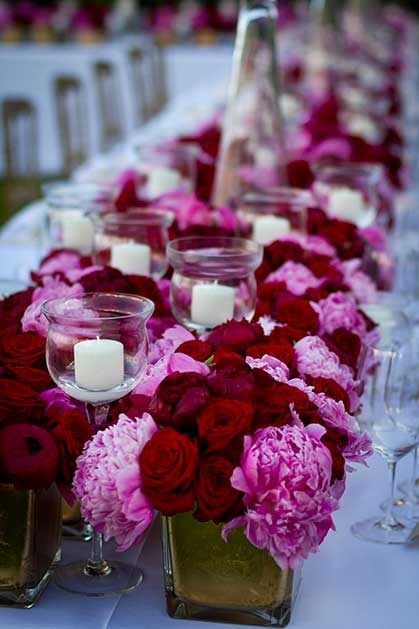 Look at these luscious deep reds combined with dark greens: maybe we will see them in 2016 too. 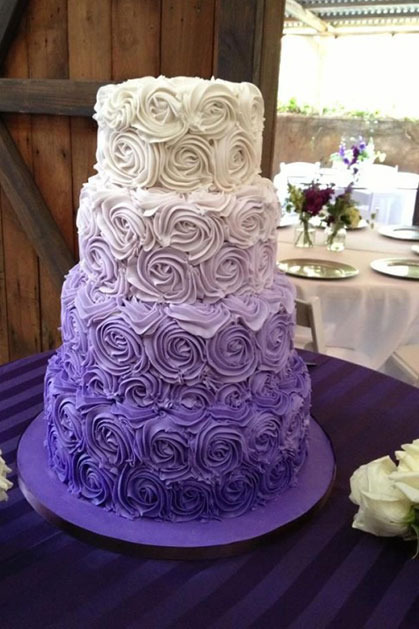 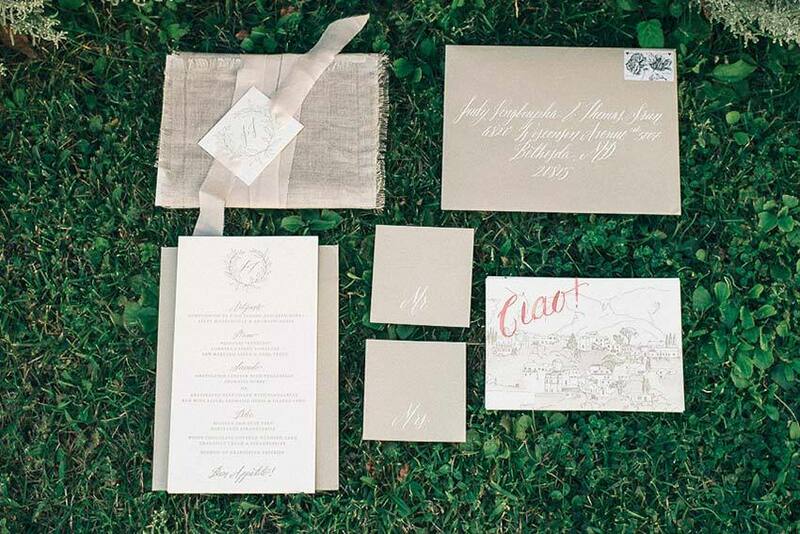 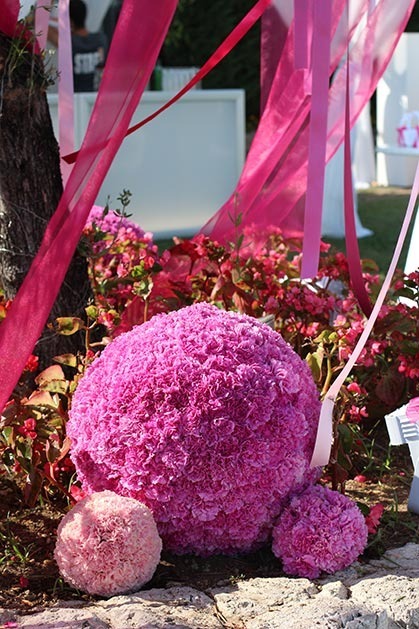 Sometimes you don't need too many colors for your wedding theme. 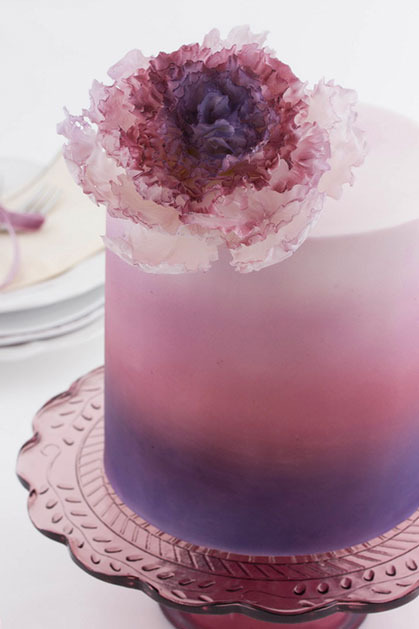 The simple beauty of a single color in different hues can create very refined effects. 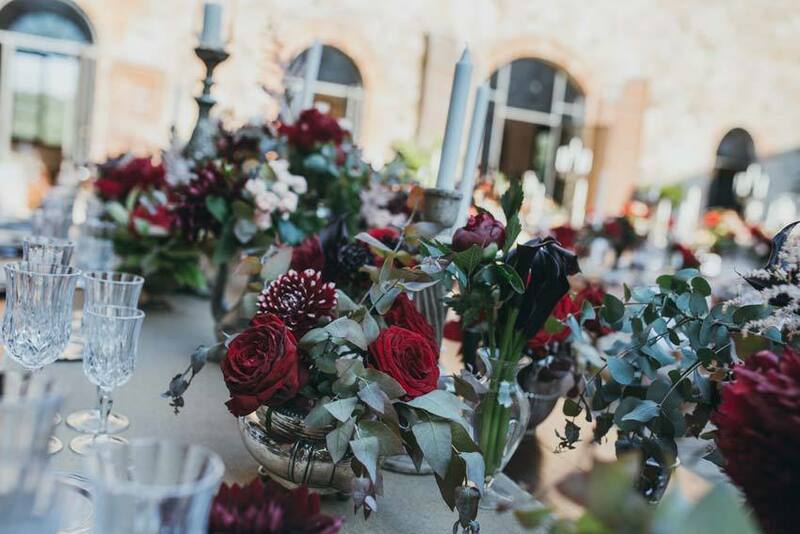 A monochromatic theme will enhance the natural elegance of the many ancient historical venues of Italy: medieval castles with frescoed halls, Renaissance villas with formal gardens, luxuriant parks and stunning terraces perched on the cliffs. 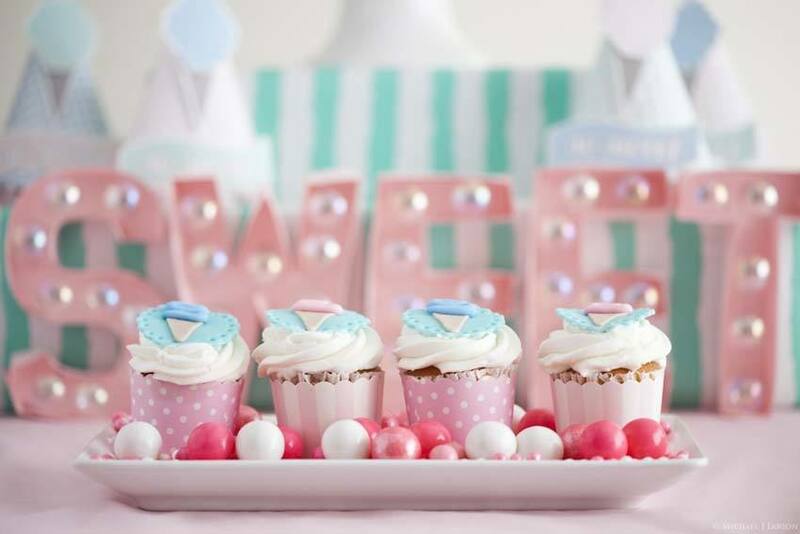 This year Pantone has chosen not one but two colors as the Color of the Year: quartz rose and serenity. 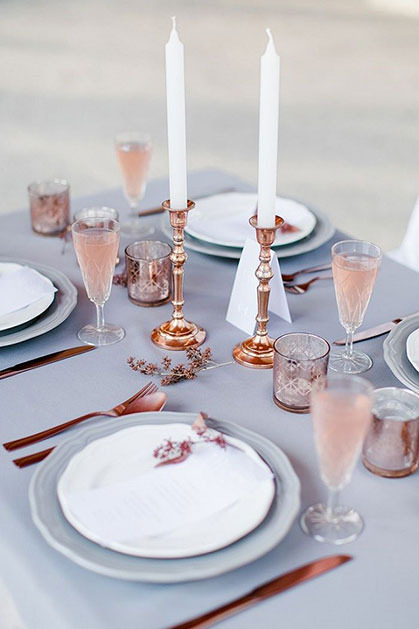 Our wedding designers are already at work to incorporate these soothing and dreamy hues into their newest wedding palettes. 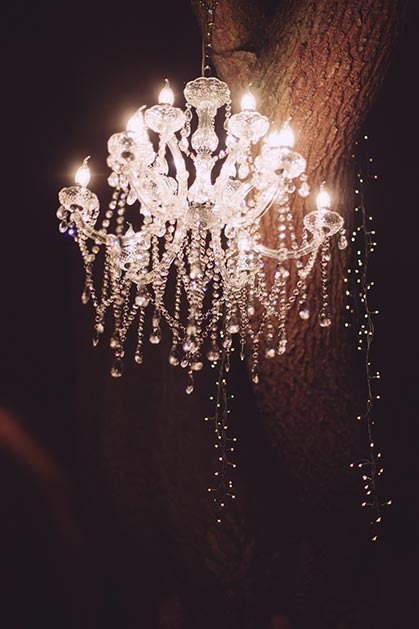 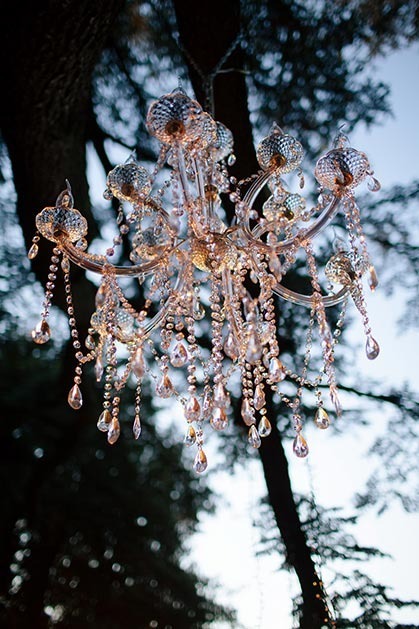 This year glass or crystal chandeliers and plenty of candles will brighten both indoor and outdoor wedding parties. 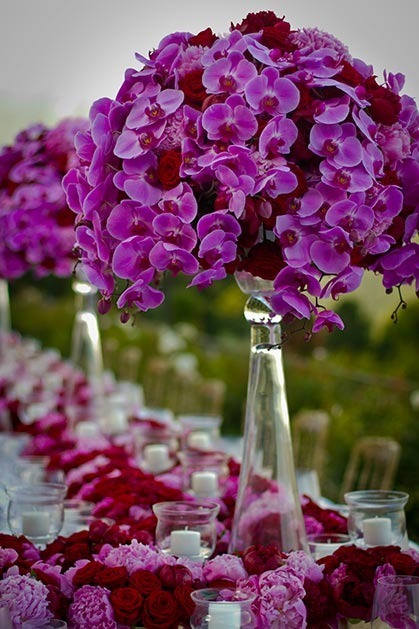 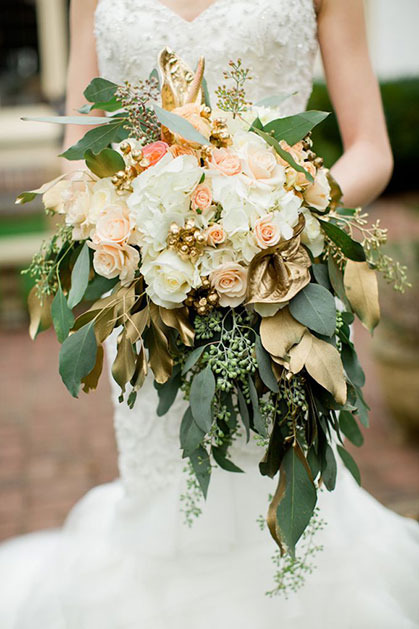 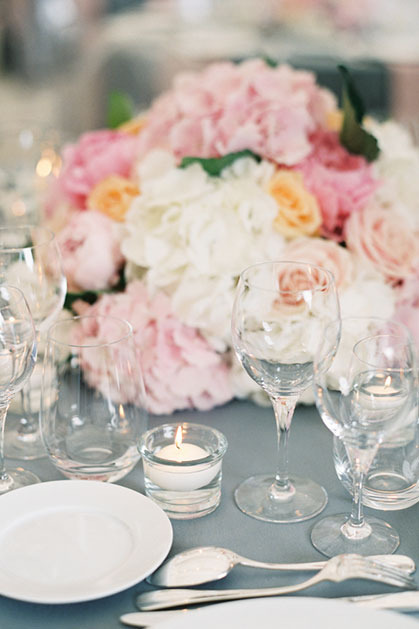 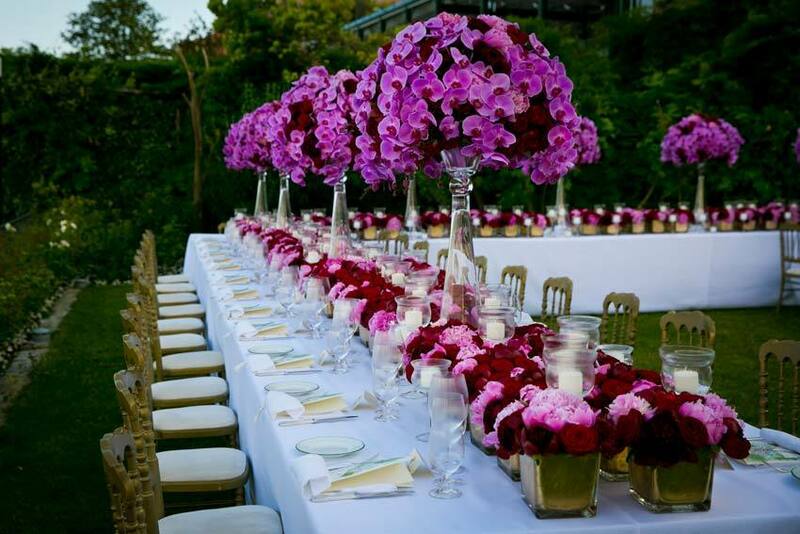 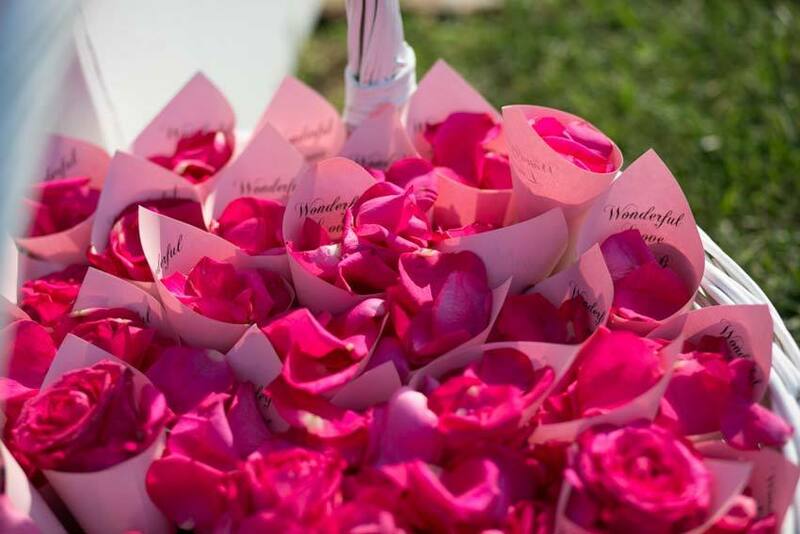 High floral arrangements allow chic and refined effects for classic elegant wedding receptions. 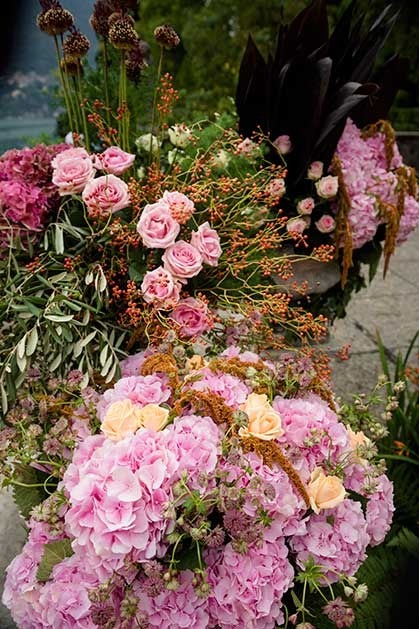 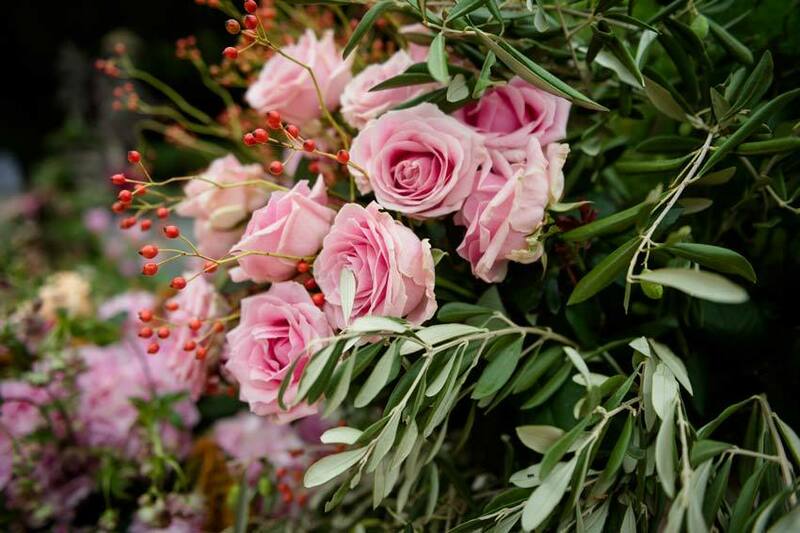 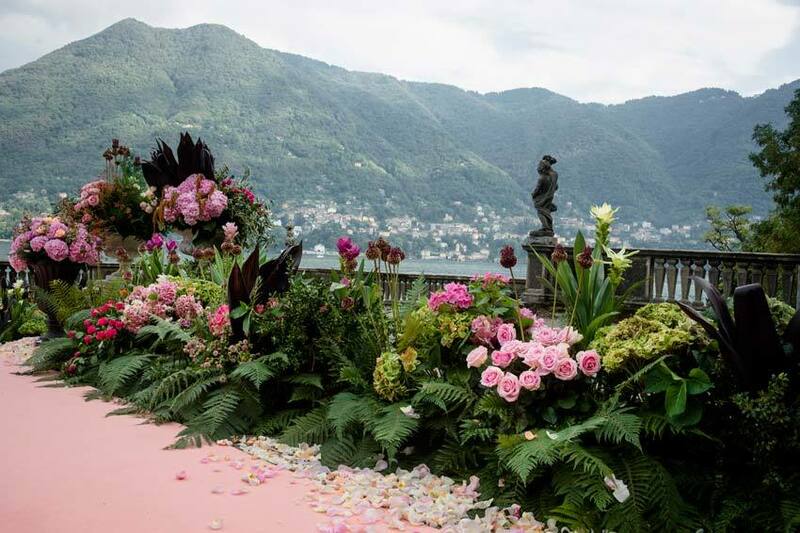 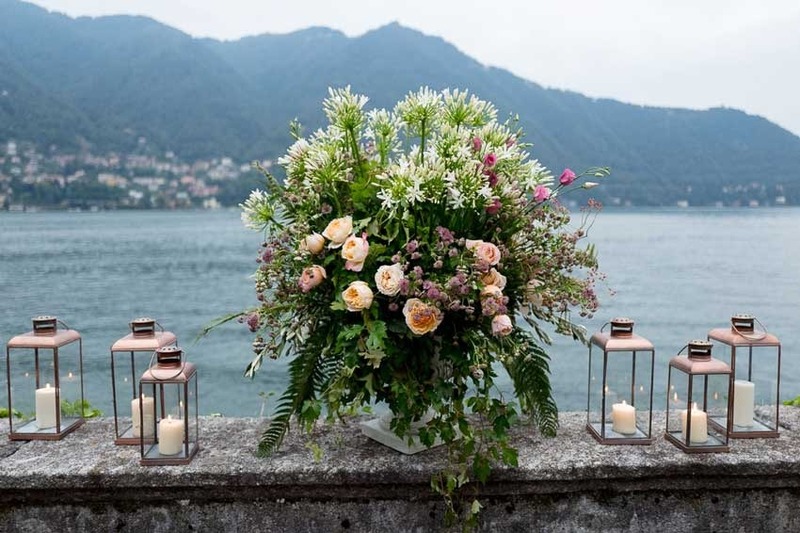 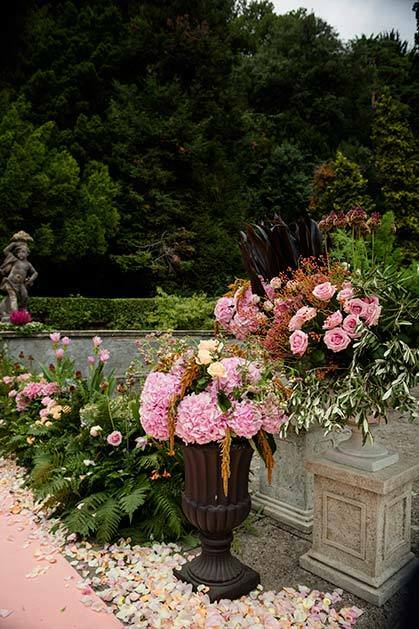 Loose floral arrangements with organic elements and lots of greenery combine perfectly with the romantic background of the Italian Lakes and their elegant villas.